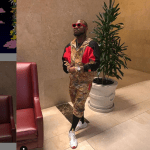 Davido and Chioma Breakup is a Lie? In months past the Mr. Assurance have been flaunting his beautiful princess everywhere. 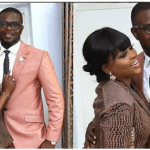 While some Nigerians say it is only a temporary love spell, the two have been inseparable so far. 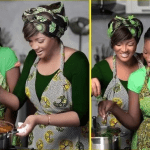 Davido and Chioma breakup are not going to happen so say some die-hard fans of the star. Davido and Chioma relationship keep getting better every day. In the presence of a world that thinks celebrities can not stick to one woman, the pair kept defying the odds. 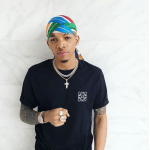 The star during 2017 Headies Award came out to display his affection in the public. He was screaming “Chioma my love o” in line with the lyrics Davido ASSURANCE. 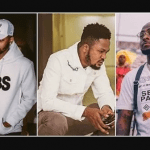 Davido is love struck but the average Nigerian keeps the believe all celebs are cheats. I in person does not agree to this saying because I choose to believe people change. Davido also made a song for his girlfriend Chioma and it is title assurance. In the lyrics of the song, he professed his love for the beautiful 23 years old. 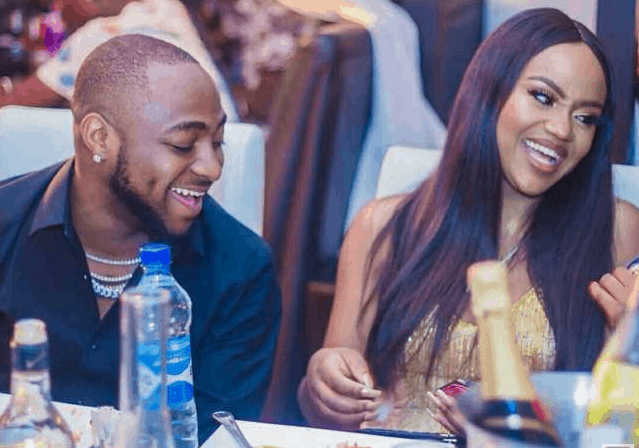 It is inevitable that Davido and Chioma breakup may never happen. Davido also bought the priceless pearl a Porche worth 40 million nairas. I remember a video on youtube on which a comedian did a video about how angry he was with the star. He (comedian) said Miracle who won the last edition of BBNaija reality show, had to be locked in a house for 3 months. before he won the money davido is throwing away. Davido from my own perspective loves his girlfriend and he has proven again and again he still loves her. This may not sit well with quite a few who thinks the Porche he bought was a celebrity stunt. Social media has been many things in recent years. Facebook early this year was accused of rigging Trump’s election. Although this was false news, for that of Davido and Chioma social media has done more harm than good. The news about their breakup did go viral on social networks. It was even a topic of debate in some groups. There some of the stars die-hard fans refuse to believe the news. It is easy to spark up debate on such topics without concrete fact and findings. Facebook and Google are trying to fight the spread of fake news. Facebook delegates are working on the spread of fake news so as eradicate it completely. 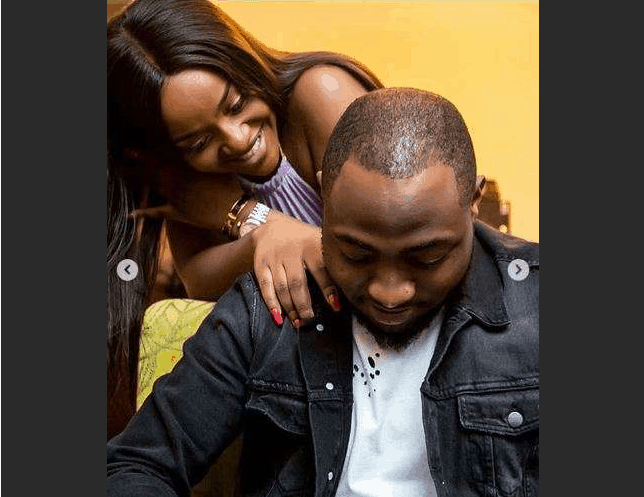 Davido girlfriend so far has been silent with the news. She has refused to comment anything about it on her social media page. Some people think this may be an act of maturity trying to stay away from the inferno. Practically that would be a good play not to be drag into something that baseless. When asked Davido took to his Twitter page to claim that such breakup never happened. 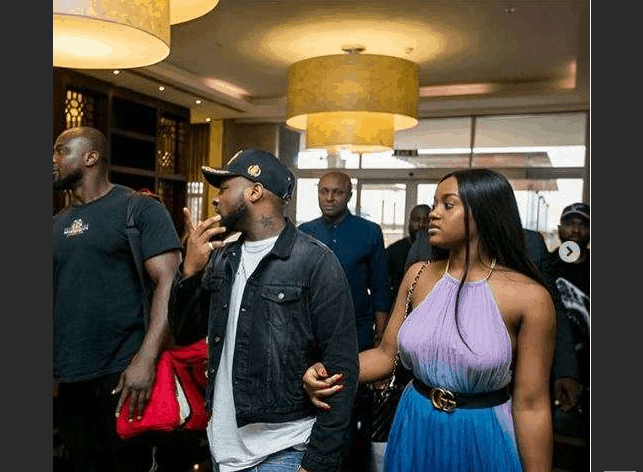 Davido and Chioma breakup have had its fair share of criticism. 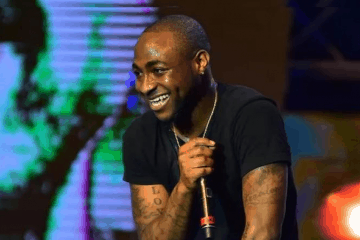 Although the source of the story was never confirmed because Davido claims it is a piece of false news. What is your own thought of what may have happened? Use the comment box to drop your thoughts.